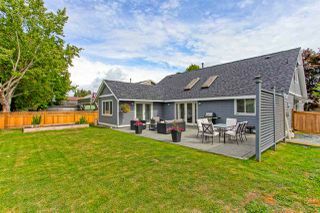 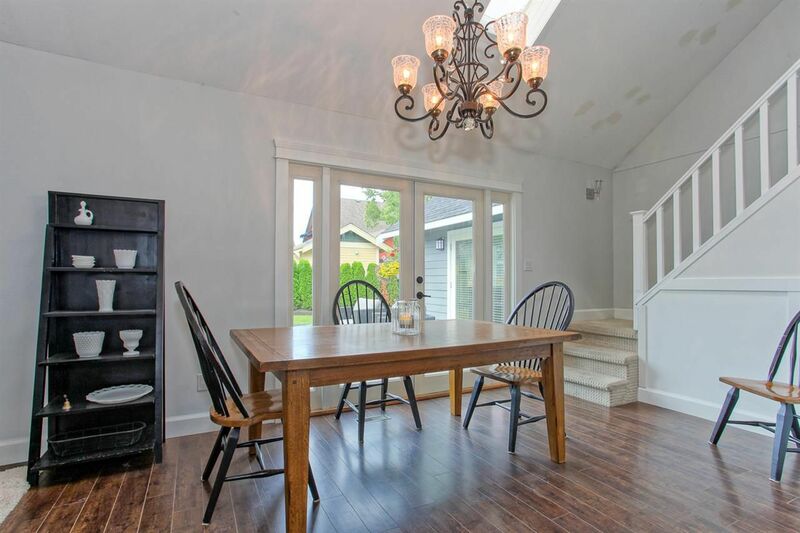 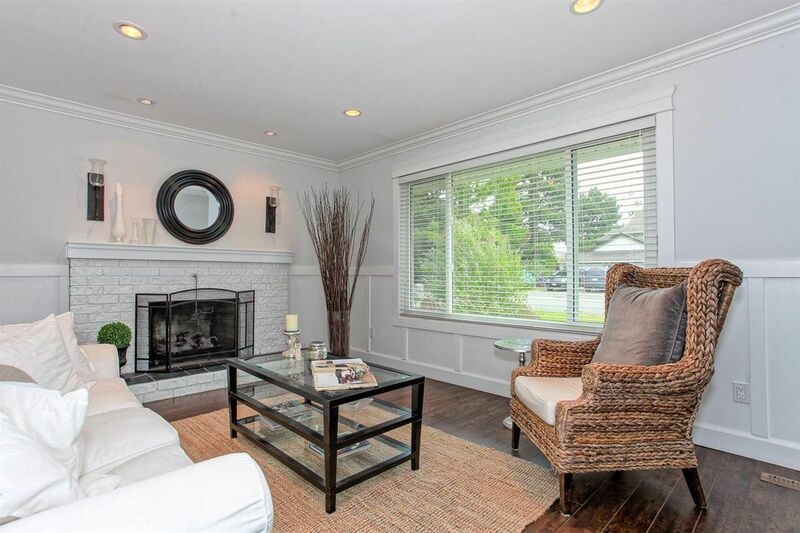 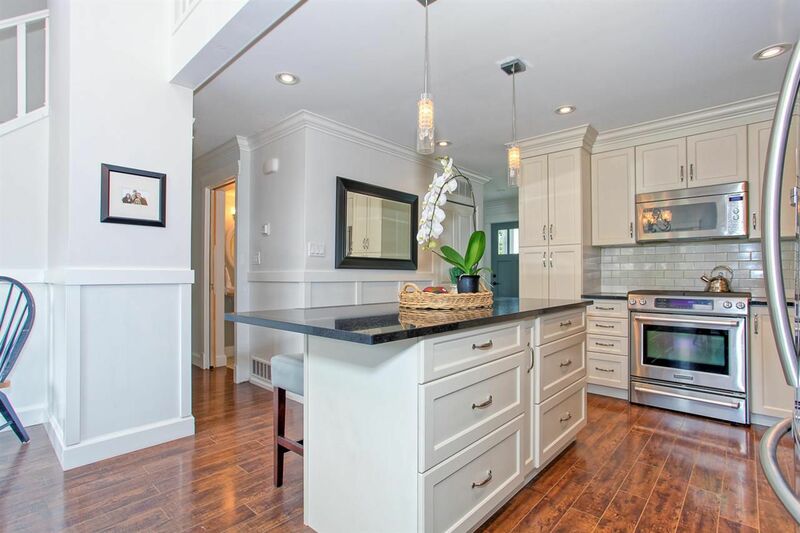 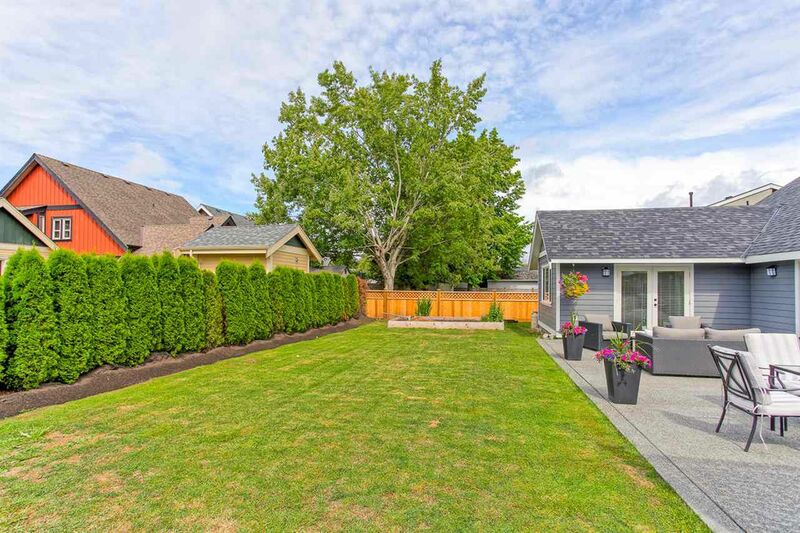 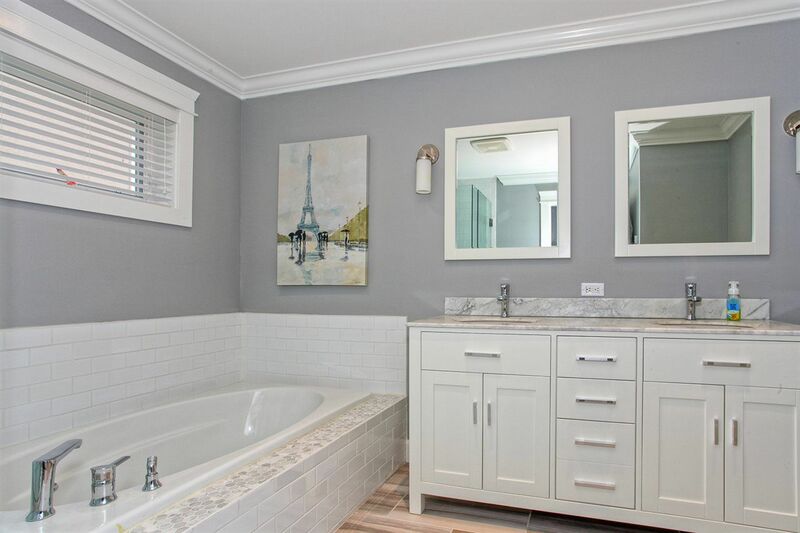 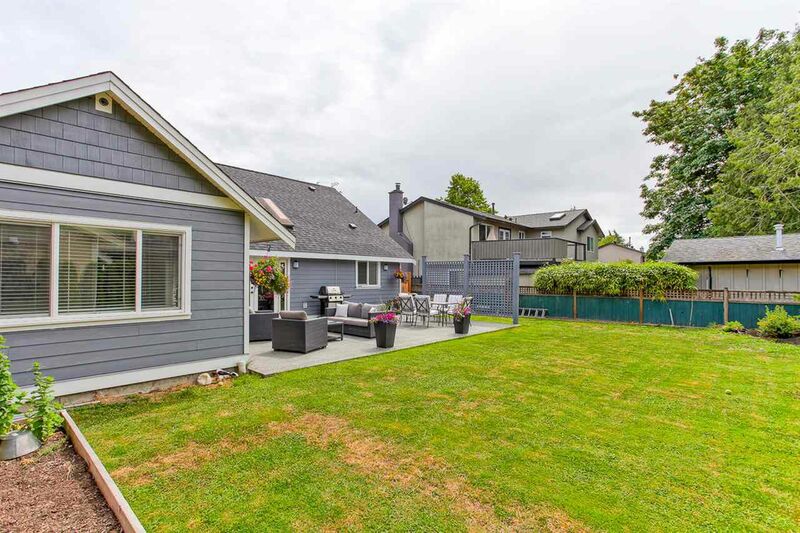 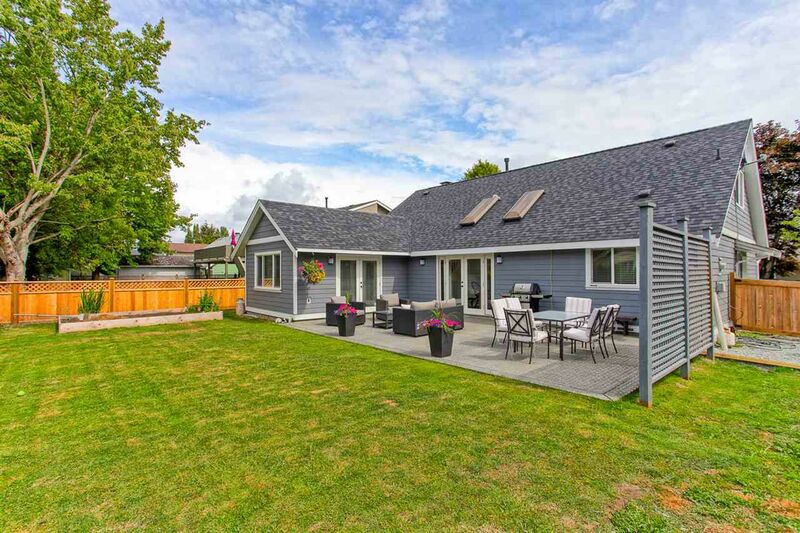 Fresh, clean + modern describes this lovely renovated 4 bedroom home in west Ladner. 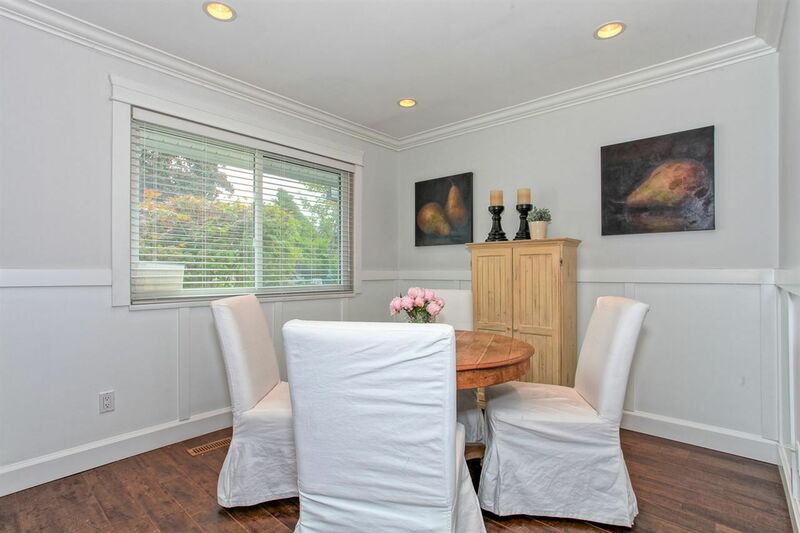 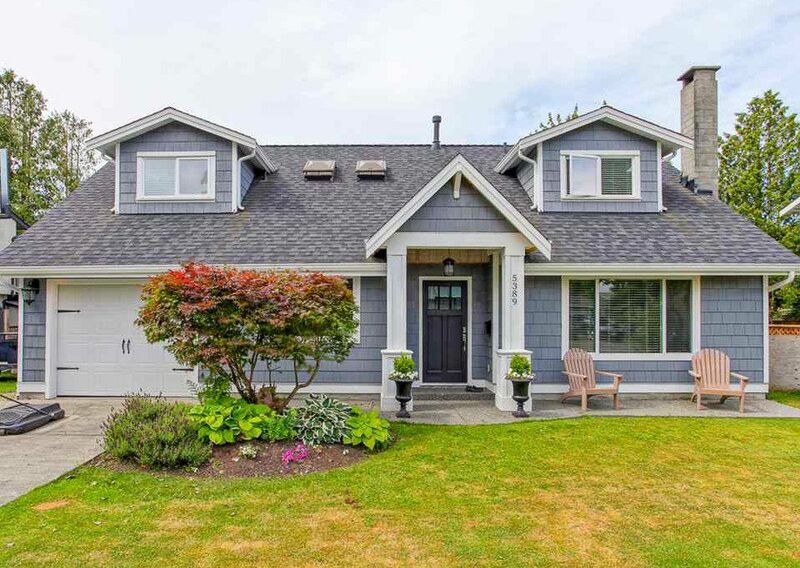 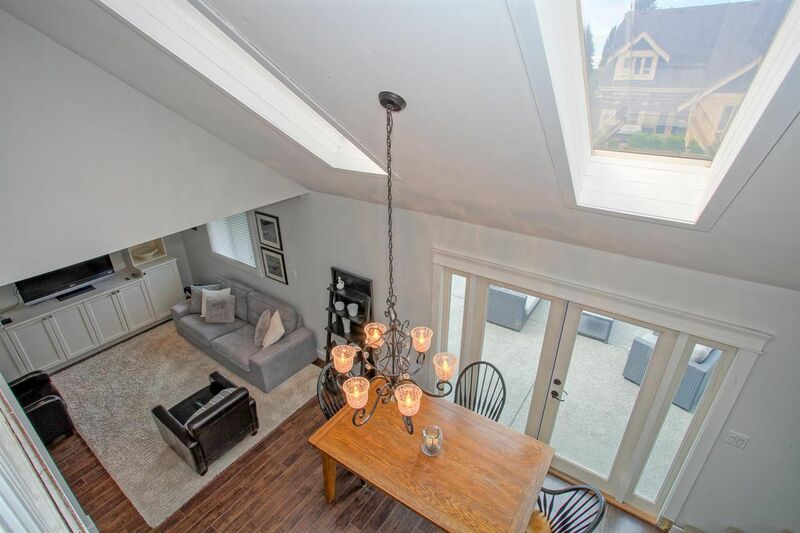 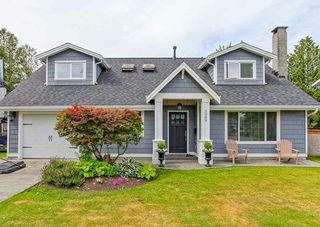 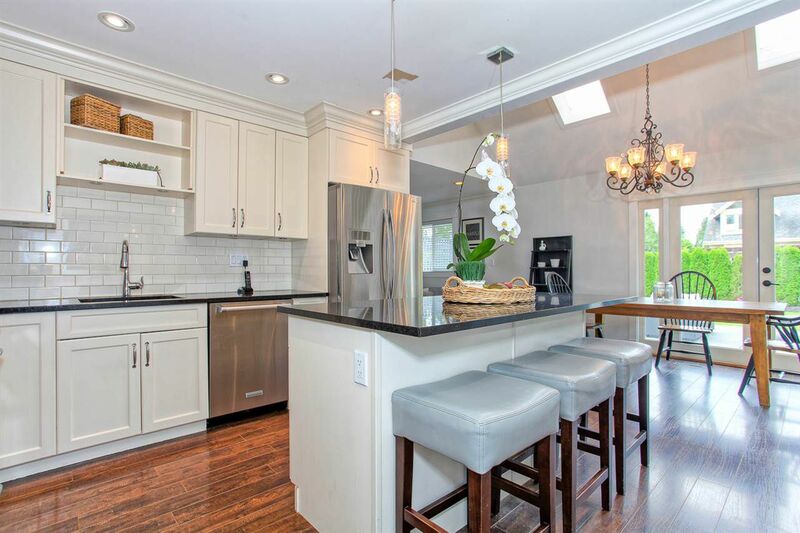 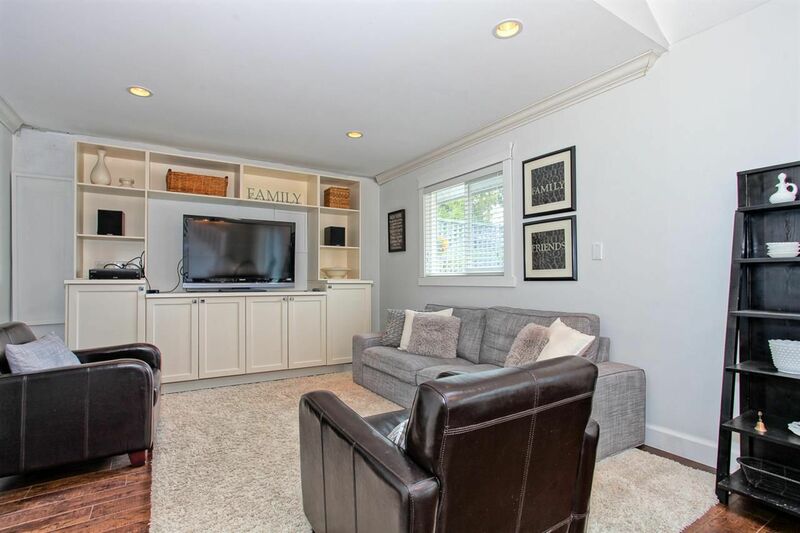 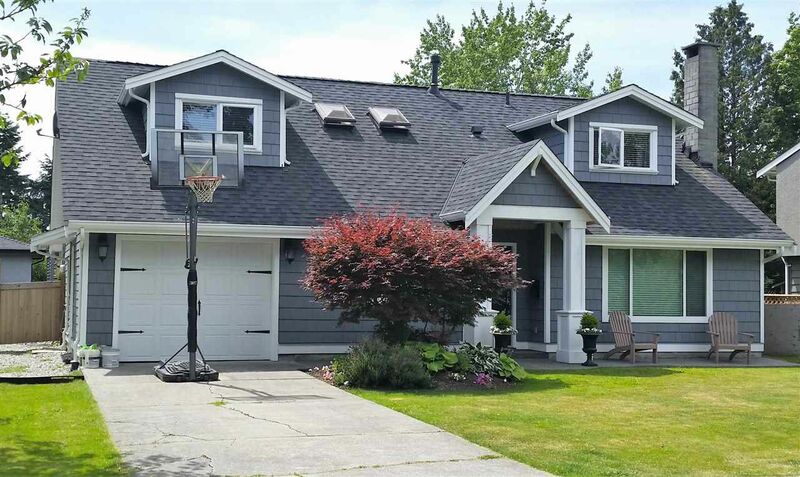 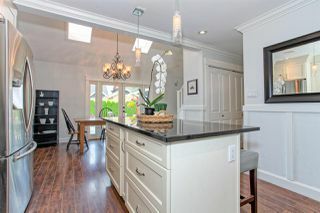 Located in the sought after Hawthorne area, this updated home includes new bright open kitchen and adjoining family room with vaulted ceilings + large french doors leading to over-sized west facing entertaining patio. 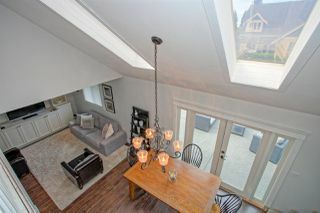 Lots of windows and natural light with unique upstairs loft design with 3 additional bedrooms + bathroom. 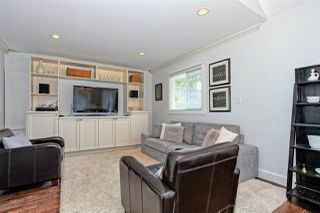 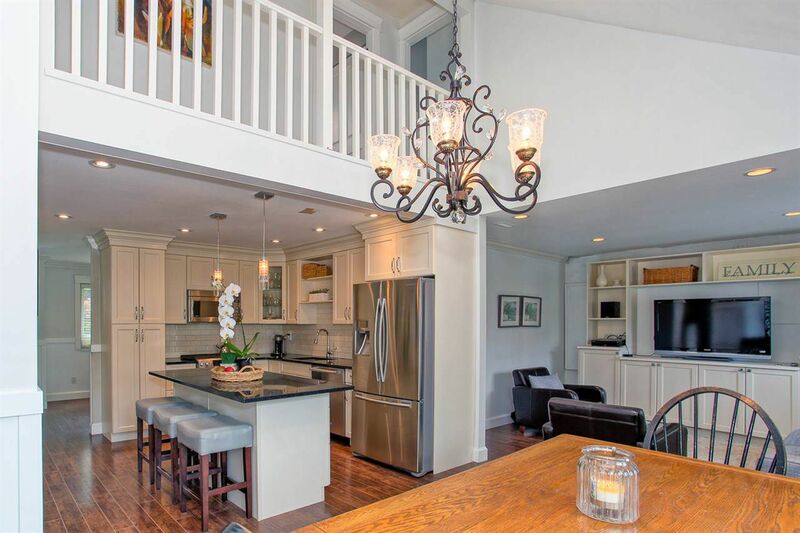 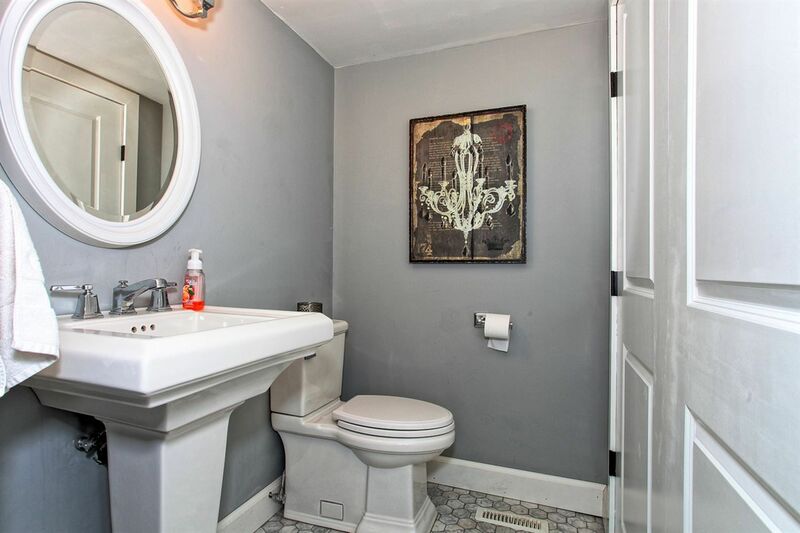 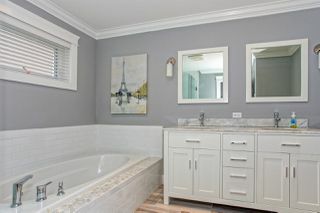 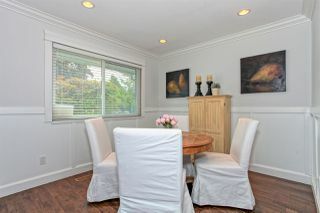 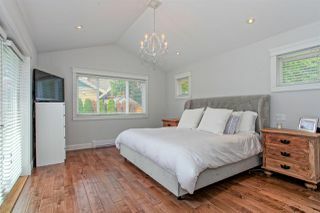 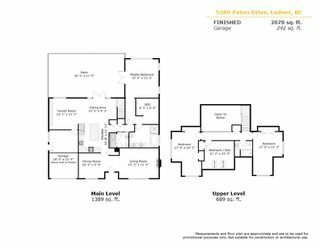 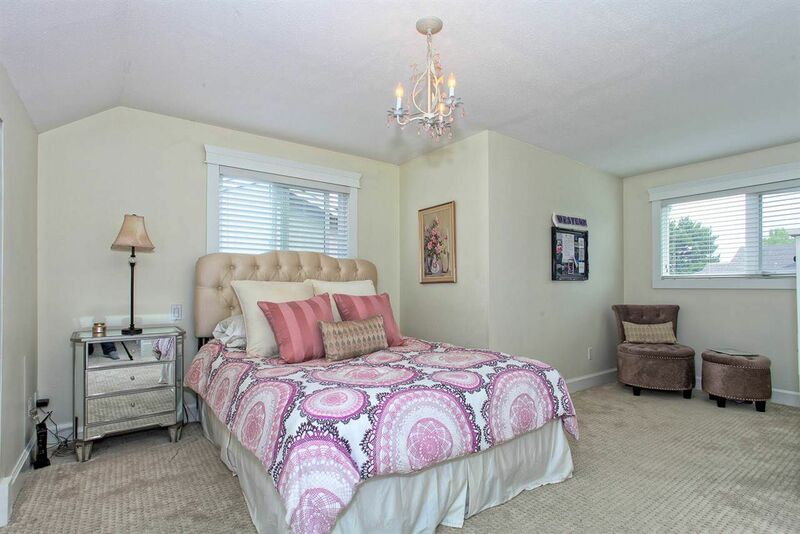 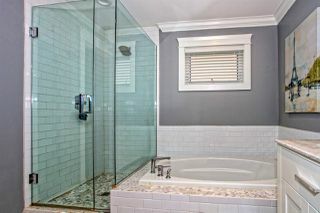 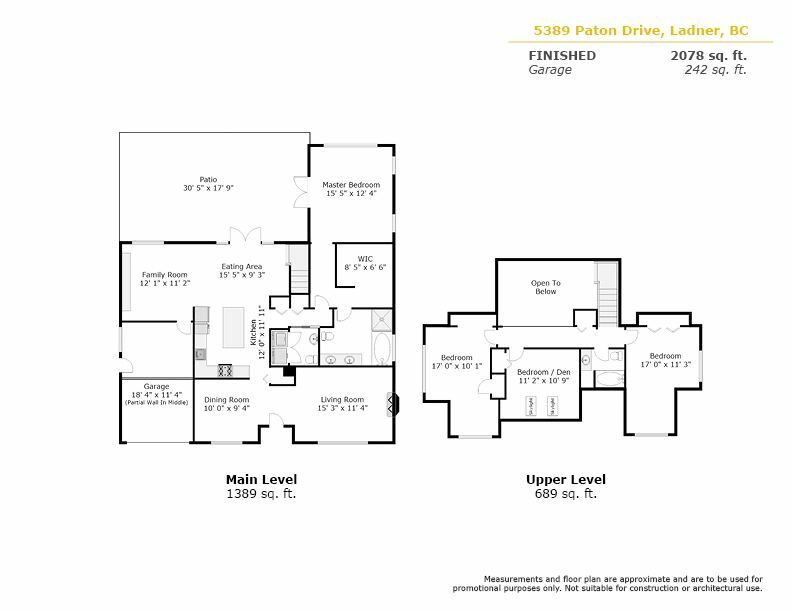 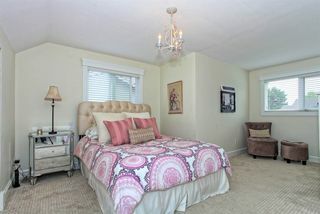 Convenient master bedroom + ensuite on the main with access to patio plus fabulous walk-in closet. Front of the home includes welcoming entrance plus additional cozy living room with gas fireplace and separate formal dining space. 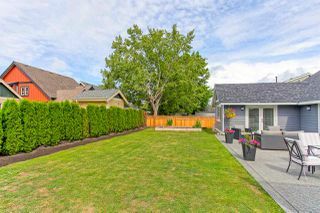 Quiet street, great neighbourhood - close to both Hawthorne and Nielsen Grove elementary school. 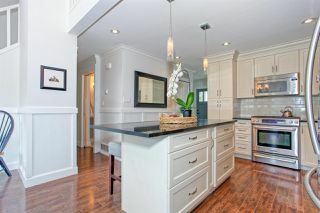 Join us this weekend - Open House SAT/SUN 2-4pm.